The student owners of the five horses stolen recently from the Southern Arkansas University stables and their families ask that those who have offered support for the SAU rodeo team consider donating to one of the two opportunities set up through the Southern Arkansas University Foundation. 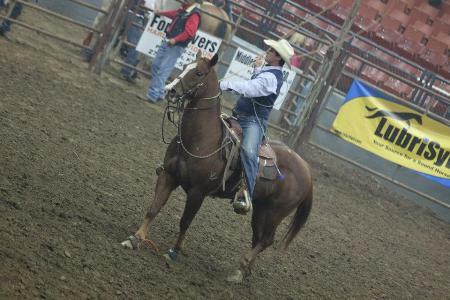 A scholarship to benefit an SAU rodeo team member has been established in memory of Credit Card, Shaun Smith’s beloved horse, who was laid to rest on Tuesday, November 29, 2011. In addition, those wishing to benefit the rodeo team may make donations in honor of the team members and their recovered horses: Ty Lester’s Grey, Hope Shelton’s Black Mare, D. J. Dickinson’s Lena, and Ashley Mills’ Badger. 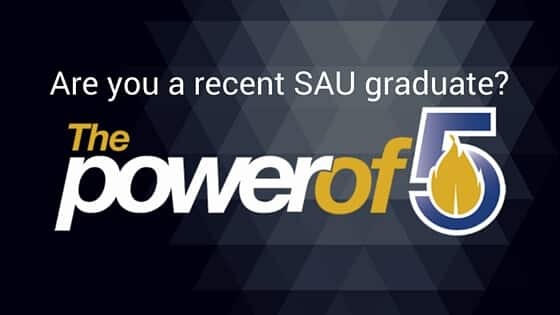 Donations can be made by CLICKING HERE, by calling 870-235-4078 or 877-235-7409 (toll free), or may be mailed to SAU Foundation, P.O. Box 9174, Magnolia, AR 71754.